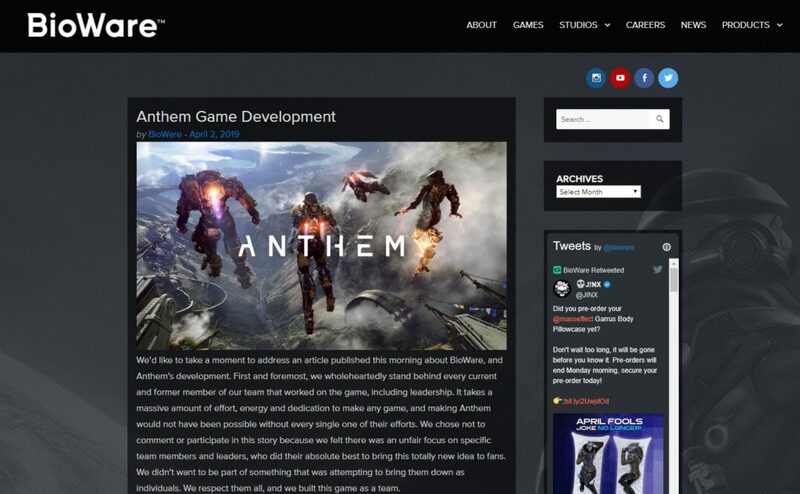 By now, I’m sure many of us have read Jason Schreier’s exposé on Anthem’s deeply troubled development. 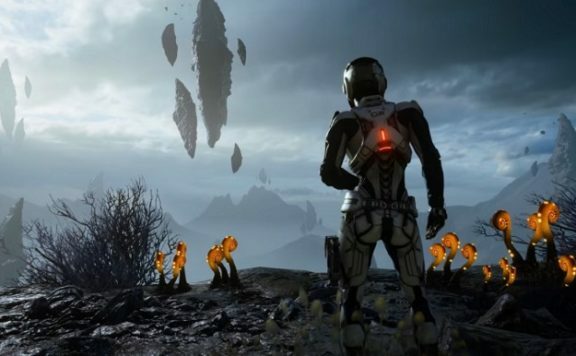 Jason’s report details a complete lack of vision at the highest levels of BioWare which led to many at the company to take doctor-mandated stress leave. It also discussed technical issues with Frostbite among other issues which plagued the development. I urge everyone to read it. That same day, BioWare issued a response on their blog in what ultimately resulted in one of the most tone deaf, defensive, cookie cutter PR responses the purpose of which was meant to seemingly absolve BioWare of all responsibility. Nowhere in the blog post do they assume responsibility nor display any contrition to the genuine harm done to their own people. Just imagine for a moment driving a human being to mental breaking point. It seems almost unfathomable to most of us yet, per Jason’s report, this was tragically common at BioWare. 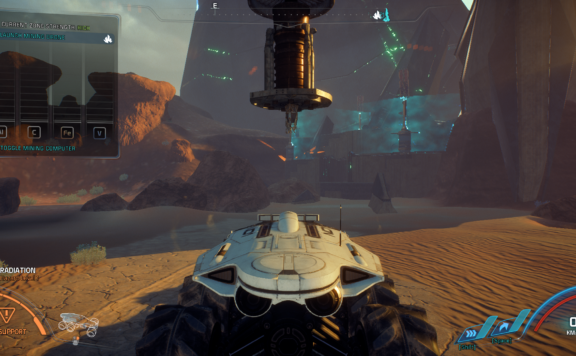 In fact, the hypocrisy and gross ignorance displayed in the blog post only serves to highlight the masterclass of unsustainable incompetence at work at BioWare and the industry at large. The disgust I and many others share is surely palpable, so let’s discuss. We chose not to comment or participate in this story because we felt there was an unfair focus on specific team members and leaders, who did their absolute best to bring this totally new idea to fans. We didn’t want to be part of something that was attempting to bring them down as individuals. We respect them all, and we built this game as a team. We put a great emphasis on our workplace culture in our studios. The health and well-being of our team members is something we take very seriously. This is where we see the first taste of BioWare’s ignorance and tone deafness. They make it a point to bring up the fact that they respect their team members and leaders, in addition to taking their health and well-being seriously. Clearly, BioWare does not respect their employees, nor do they take seriously the health and well-being of their team. 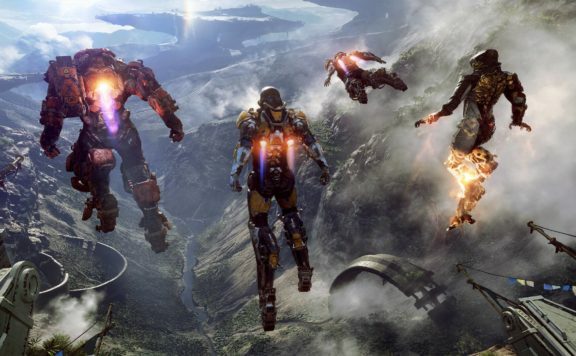 If they did in fact respect their team members and prioritize their health and well-being, they would have listened to their team when they brought up the fact that BioWare should look to Destiny for learnings. BioWare leadership would have listened to BioWare Austin when they brought up major concerns in online quest design based on their own experience working on Star Wars: The Old Republic — an online multiplayer game. 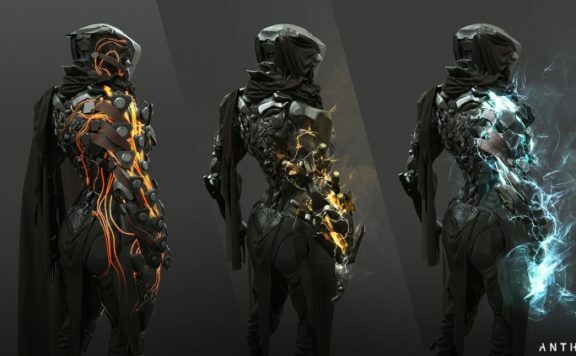 Had BioWare respected their team members they would have also provided an actual vision through which to guide their team. 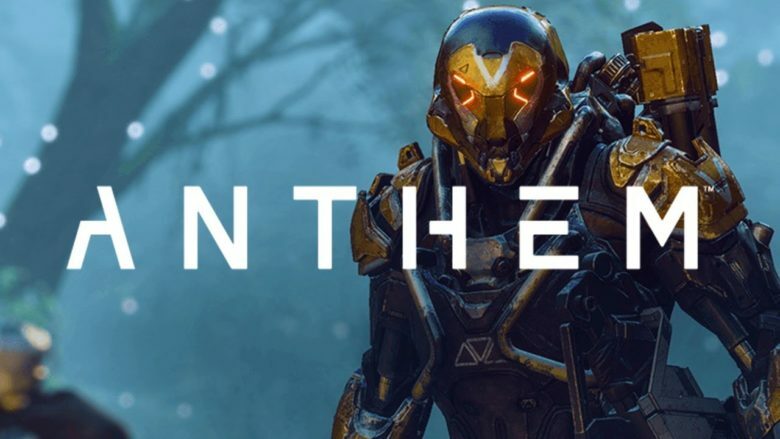 Most importantly, had Bioware taken the the health and well-being of their team seriously, they would not have driven people to take stress leave by driving them to mental breaking points. It becomes plainly obvious here, even at the onset of the blog post, that BioWare simply doesn’t care. They are plowing forward completely blind to the reality around them. We have built a new leadership team over the last couple of years, starting with Casey Hudson as our GM in 2017, which has helped us make big steps to improve studio culture and our creative focus. It hasn’t. It just hasn’t. 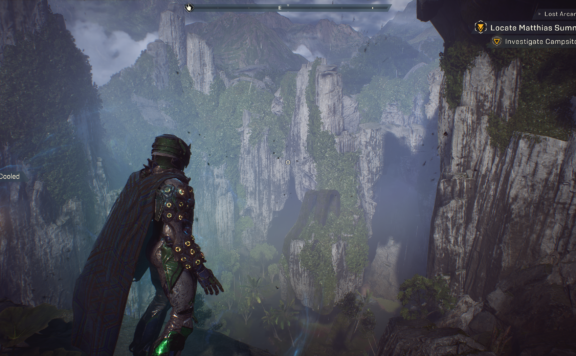 As outlined in Jason’s article, BioWare has gone through this same troubled development cycle for three successive games in Dragon Age Inquisition, Mass Effect Andromeda, and now Anthem. Additionally, see all the points discussed above. 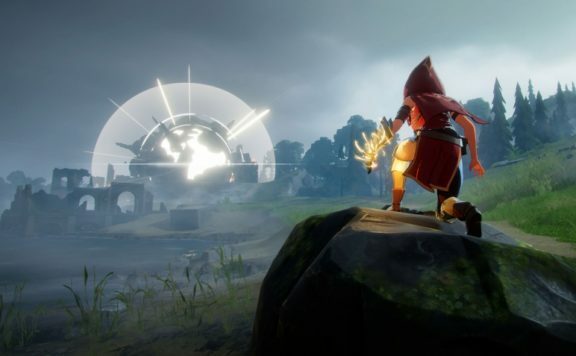 We hear the criticisms that were raised by the people in the piece today, and we’re looking at that alongside feedback that we receive in our internal team surveys. First, it should not have taken an article from an independent publication for BioWare to be made aware of the serious cultural and leadership incompetencies running rampant in their own studio for three successive games. Period. Second, if BioWare really does have internal surveys, they knowingly ignored them. I don’t buy for one instant that these concerns were not brought up countless times in these internal surveys. We put a lot of focus on better planning to avoid “crunch time,” and it was not a major topic of feedback in our internal postmortems. Second, how can BioWare possibly put, “better planning,” to avoid crunch if it is not brought up in their postmortems for discussion? How can they possibly plan to fix something if that something is never discussed? Postmortems are, by design, meant to debrief on what went right and what went wrong. BioWare’s own logic here is deeply flawed. As a studio and a team, we accept all criticisms that will come our way for the games we make, especially from our players. Once again, no, they clearly don’t. If they had, BioWare would have provided a response to Kotaku’s article in time for the article’s publication. 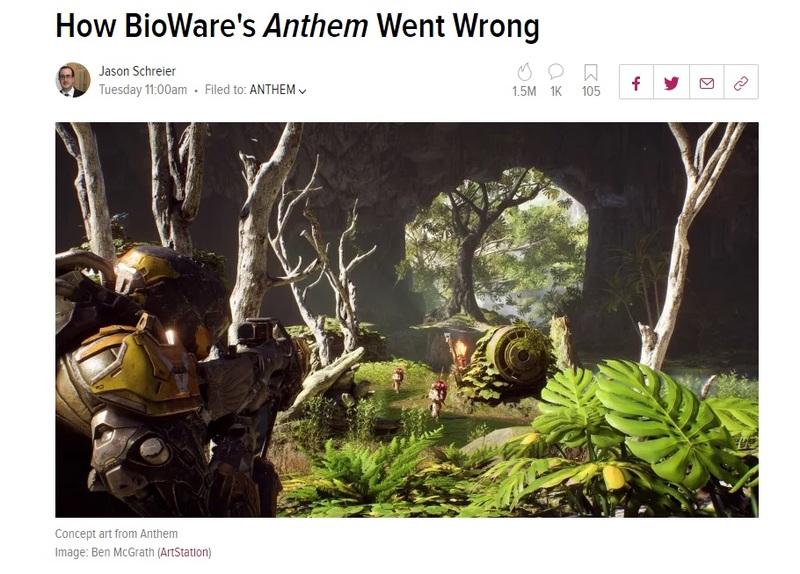 However, per Jason Schreier, BioWare was provided a bullet point summary of the article before publication, given the opportunity to provide a response, and still chose not to provide one. The response provided in their blog post was clearly not based on the Kotaku article. The creative process is often difficult. The struggles and challenges of making video games are very real. But the reward of putting something we created into the hands of our players is amazing. And what reward was it, exactly? 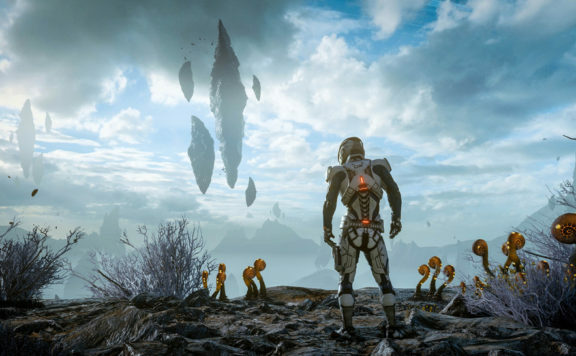 BioWare put their own people at severe mental health risk by driving them to take stress leave. In what rational world is that a reward? 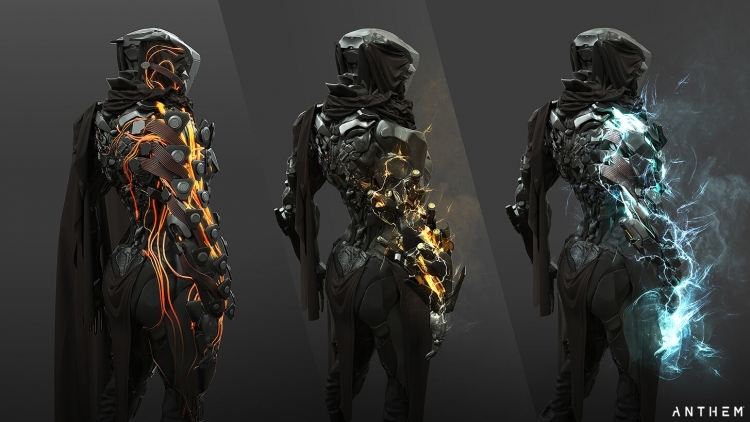 Perhaps BioWare are looking for a more tangible reward, something on which they can proudly hang their hat. Scores sometimes serve as such a reward. 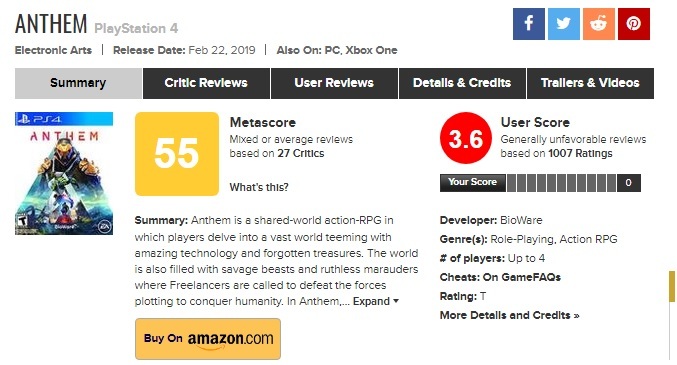 However, Anthem’s Metacritic score is garbage. Is that a reward? 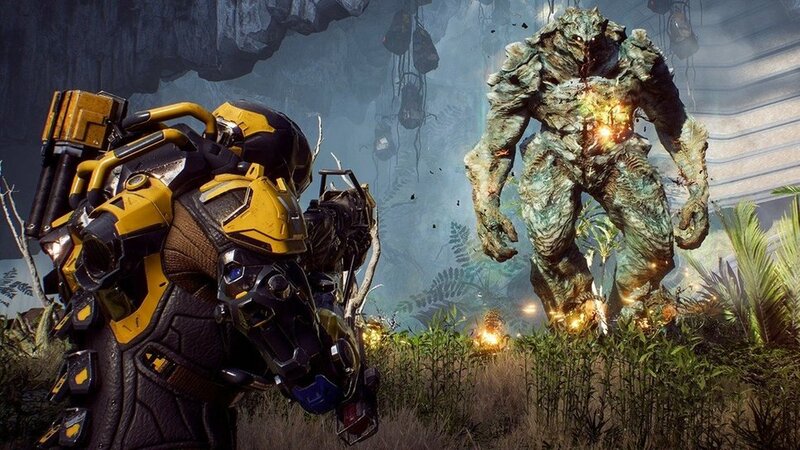 Instead, it sounds here like BioWare is justifying Anthem’s inexcusable development, launch, and mental distress of their developers by essentially saying, “yeah, but it’s all worth it if we get kudos.” That’s abhorrent. We don’t see the value in tearing down one another, or one another’s work. We don’t believe articles that do that are making our industry and craft better. This brace of sentences really struck me. The gall of BioWare to say that they don’t see value in tearing down one another, or their work, is truly staggering. 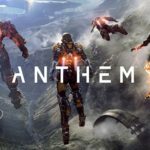 BioWare knowingly and willfully ignored their own developers’ when they gave their input on looking to Destiny for learnings. BioWare knowingly and willfully ignored BioWare Austin when they gave their experienced advice on online quest design. Moreover, articles like Kotaku’s report are exactly the type of articles that make the industry better. Articles like these expose the awful incompetence and inhumane processes that plague this industry. 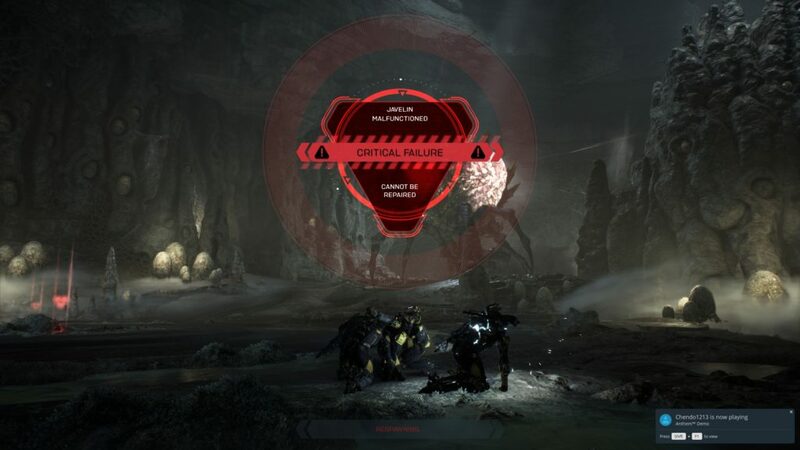 The response from BioWare reeks of gross negligence and incompetence at the highest levels. It displays a clear and willful ignorance to the harm they are guilty of subjecting on their own employees, driving many to the point of mental breakdown. That is inhumane. The tone deafness from BioWare, and the industry at large, is staggering. The defensive nature of BioWare’s blog post and responses like it from other developers and publishers is not new. Such responses are a complete rejection of the reality of the conditions of the people working there, and only serve to highlight one thing. Incompetence like this is ruining the industry. It is ruining people’s lives. And it is unquestionably unsustainable.